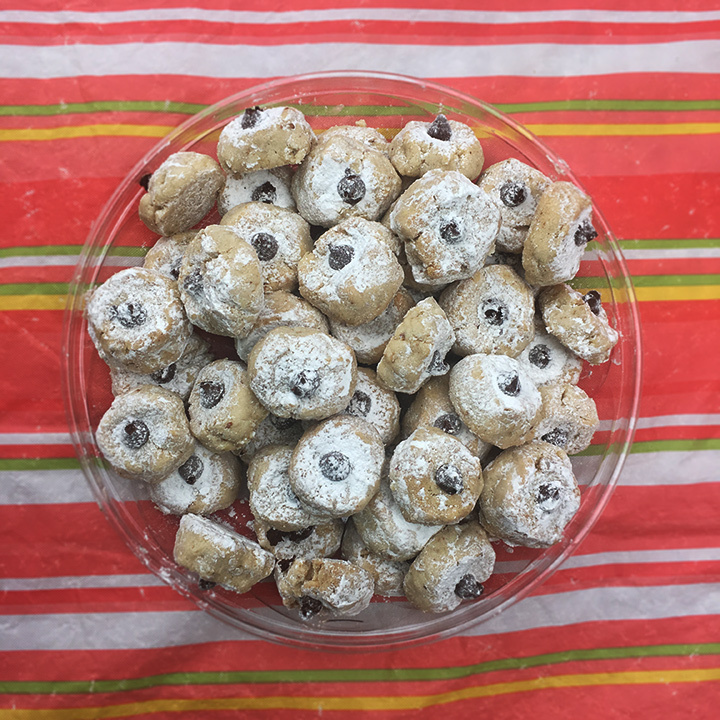 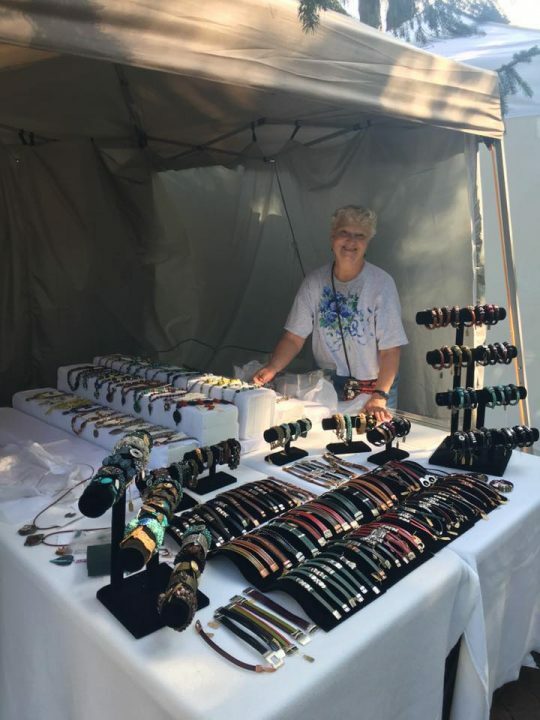 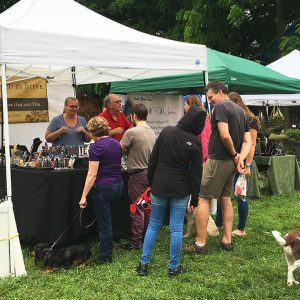 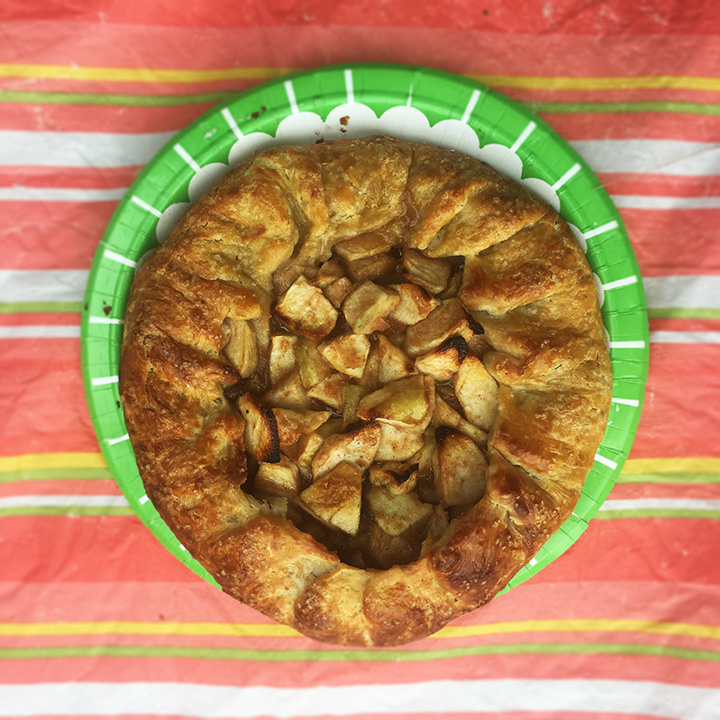 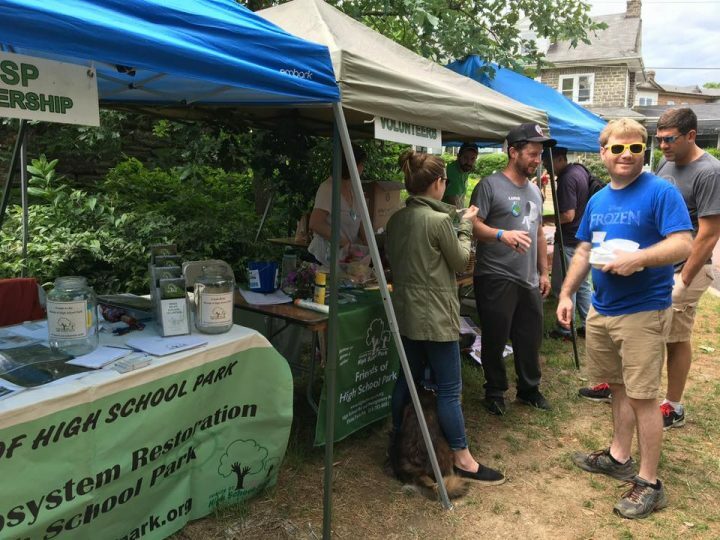 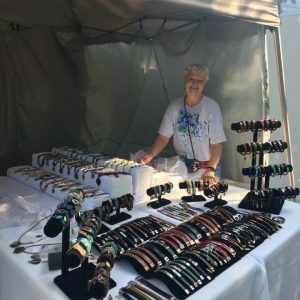 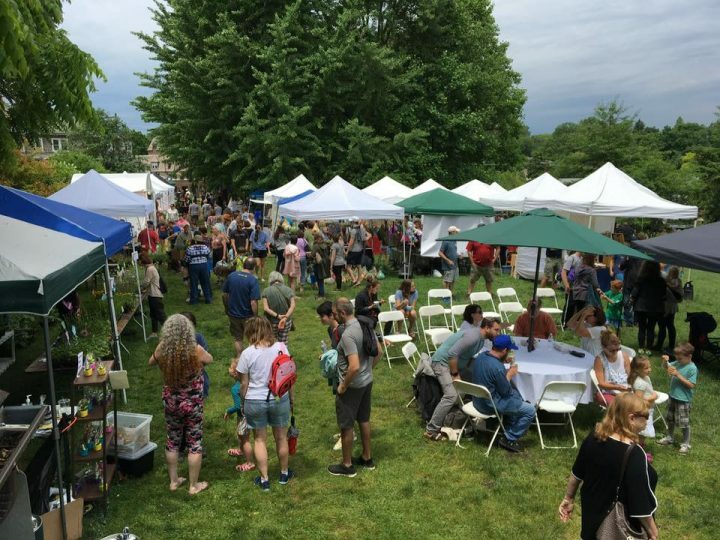 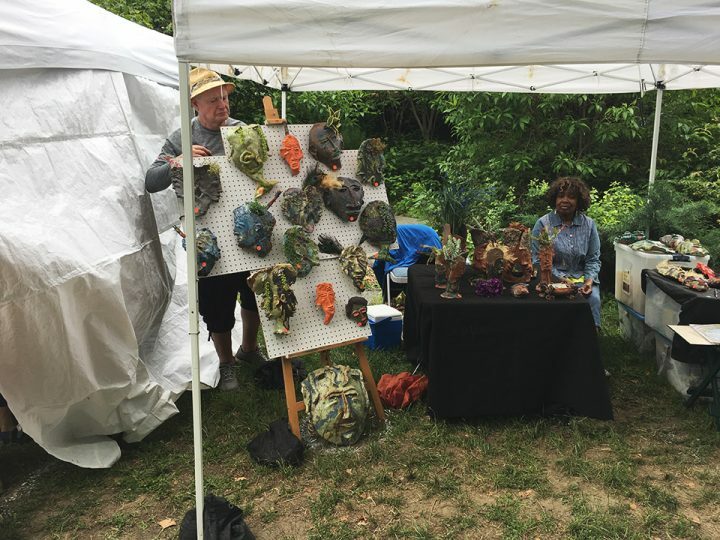 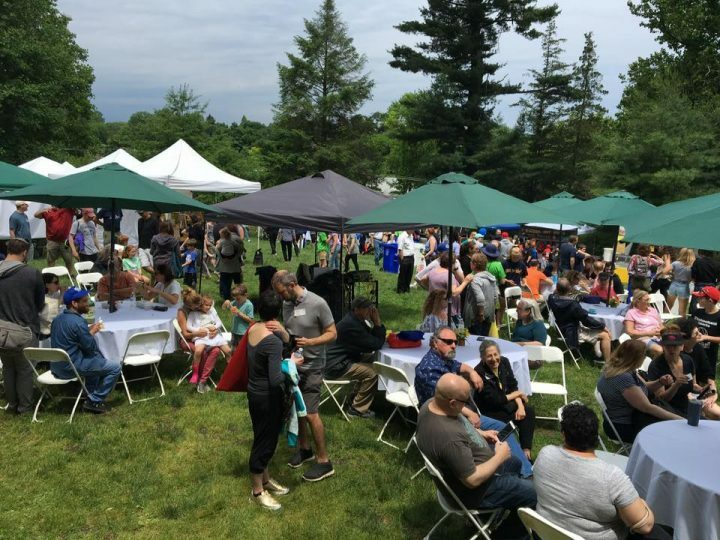 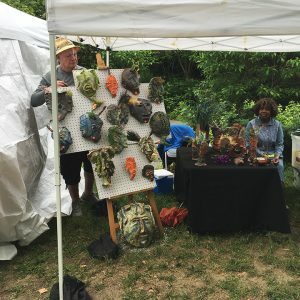 The 24th Annual Arts in the Park Festival will be held Sunday, June 2, 2019 from 10am to 5pm at High School Park in Elkins Park, PA.
Each year we jury dozens of artists to display and sell their work at the festival, set outdoors in our wonderful High School Park. 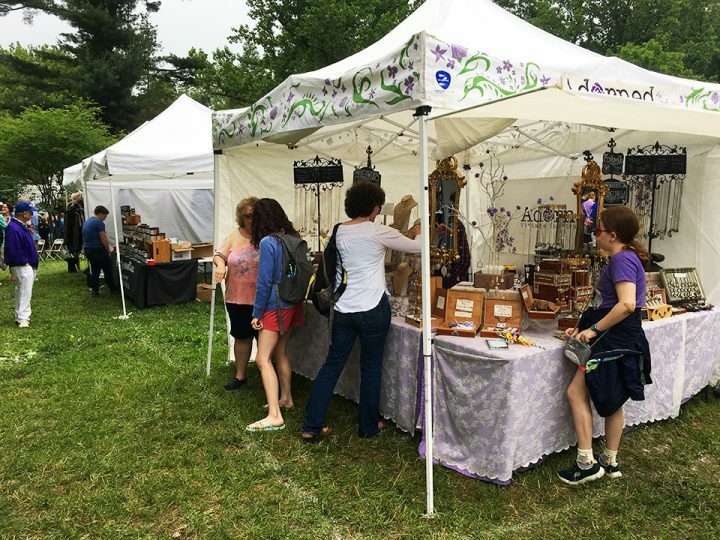 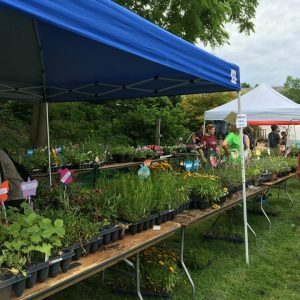 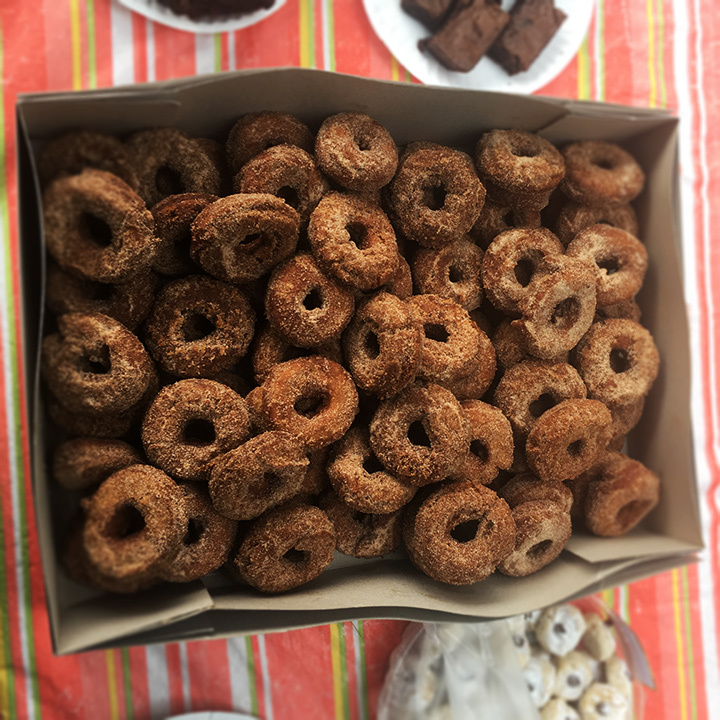 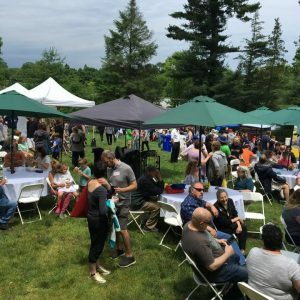 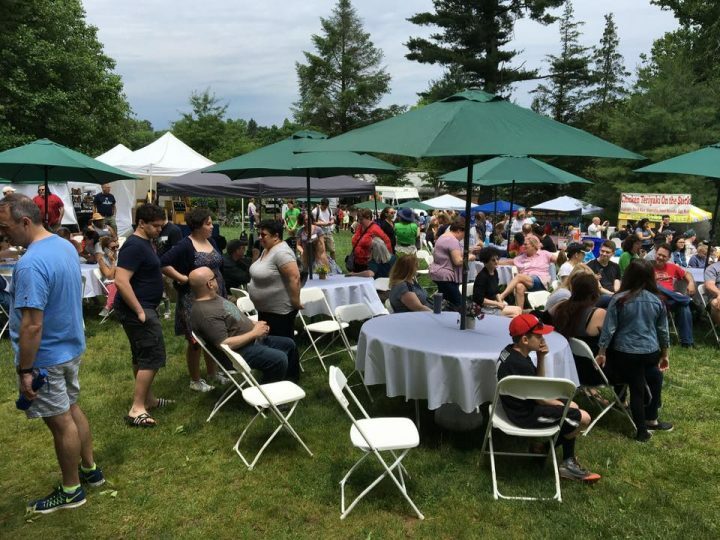 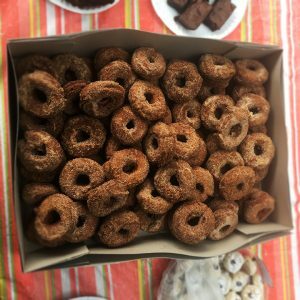 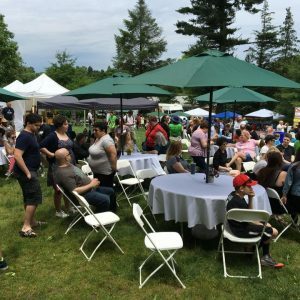 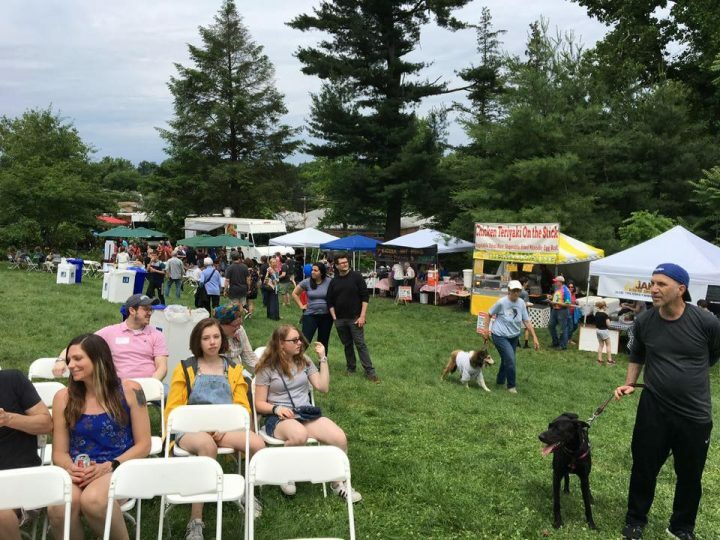 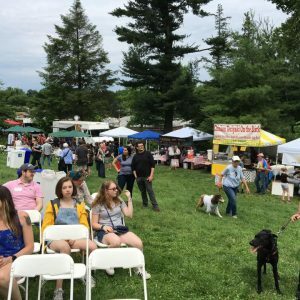 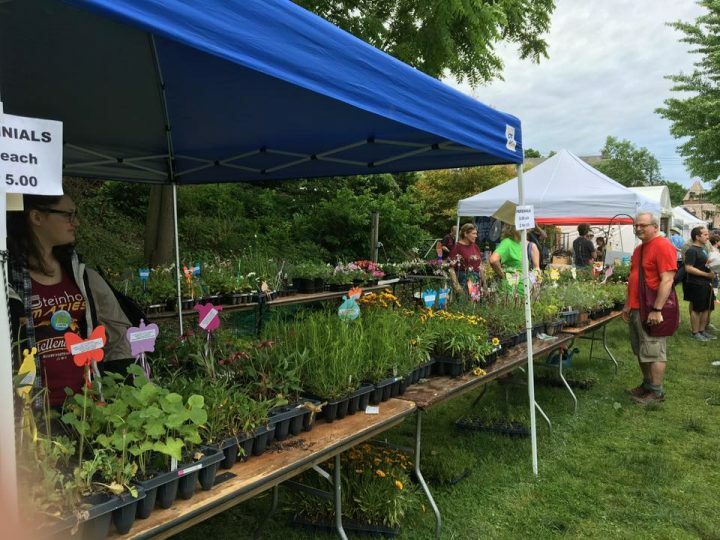 In addition to our Artists’ booths, we have food trucks, a plant sale, children’s art projects, all day music by local musicians, and environmental exhibits & awards. 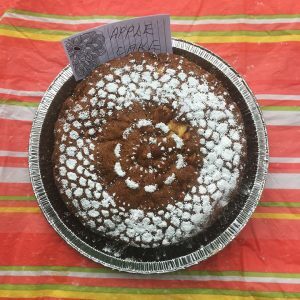 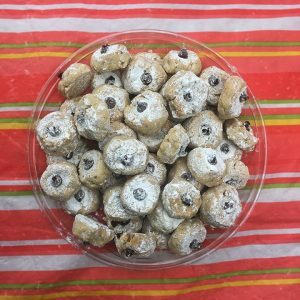 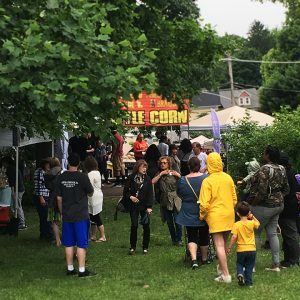 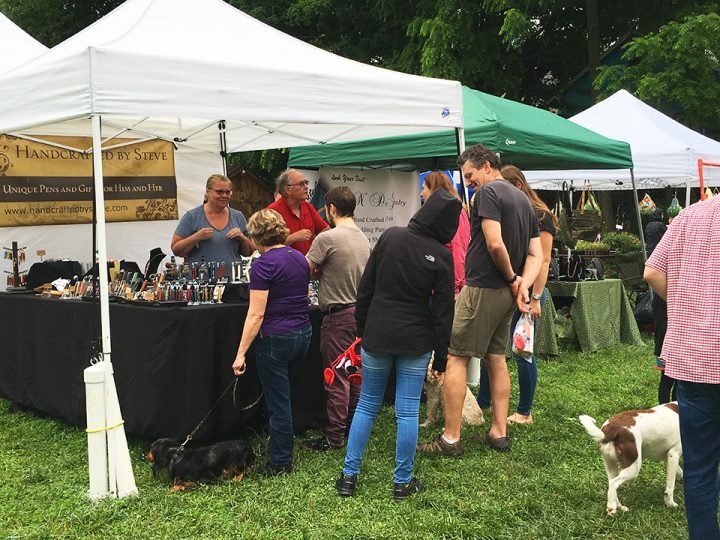 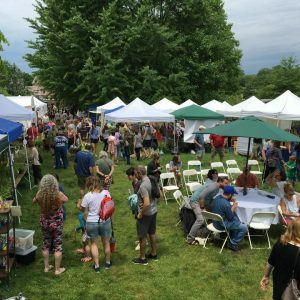 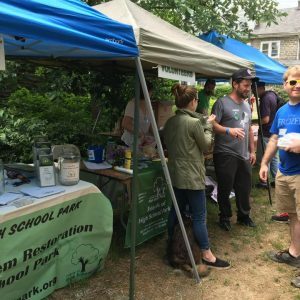 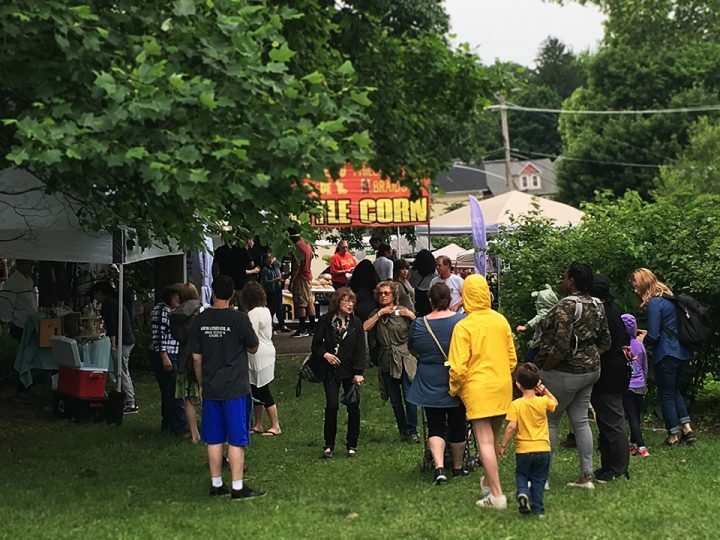 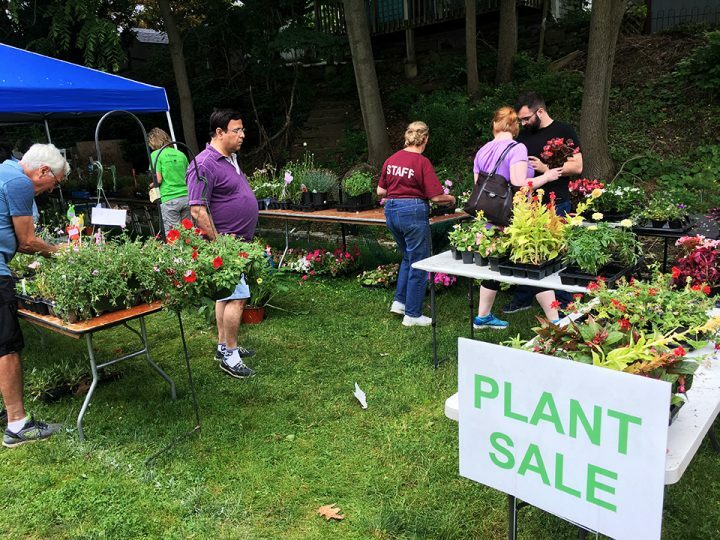 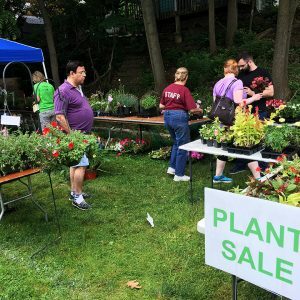 Over the past 23 years each festival has drawn crowds from Elkins Park, Cheltenham, and neighboring communities. 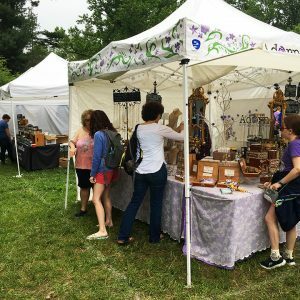 Learn how to become a participating artist here.